Corks Leading Outdoor Experience providers excel in outdoor activities in Ireland. 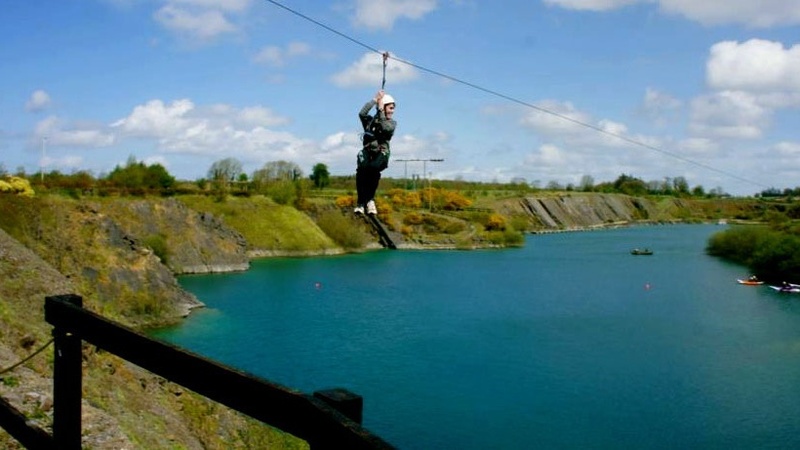 Over 15 different outdoor adventure activities on site including the two longest ziplines in Munster, High ropes courses, Kayaking on beautiful spring clear waters, Rock Climbing on natural quarry walls are just some of what lies in store for you. 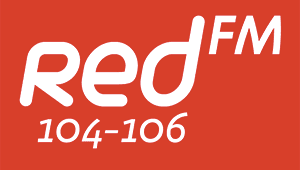 The most recent addition sees Ireland's largest cable wakeboarding facility open on site. Munsters newest action sport is taking the province by storm. This is the perfect place to learn a new sport. Start with a beginners lesson and go from there. If that's not enough, Ballyhass is home to Ireland's best still water fishery and has 11 holiday homes on site making Ballyhass the perfect Irish satycation.